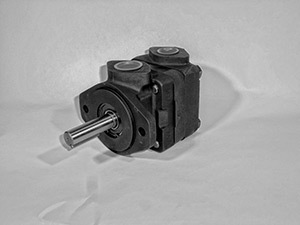 Extend your hydraulic pump’s lifespan and avoid complete system failure by knowing and understanding the five most common reasons pumps fail. From temperatures to fluids and friction, download this guide and learn how to keep your equipment protected and running smoothly. Don’t wait till you’re beyond the point of no-repair. CRS is the trusted name in hydraulic manufacturing and maintenance, servicing the industry since 1968.